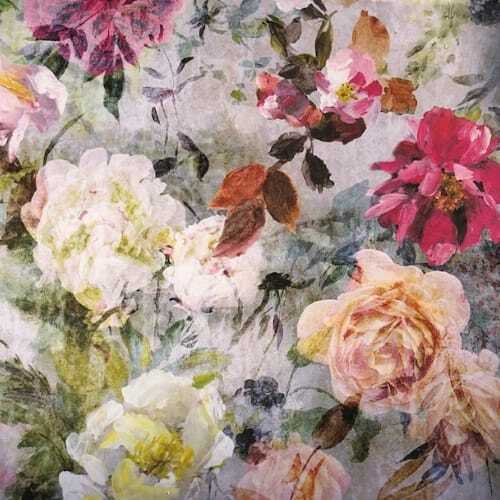 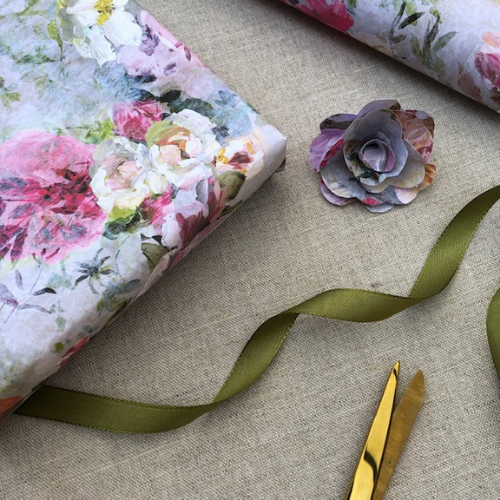 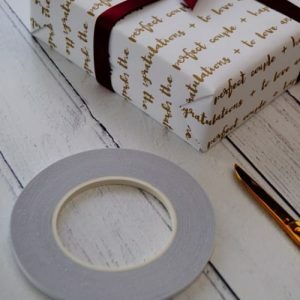 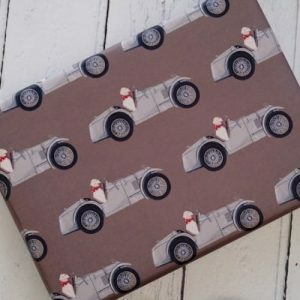 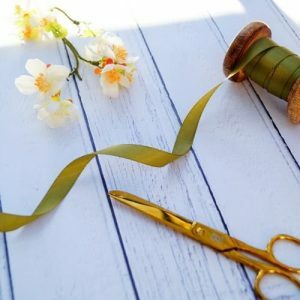 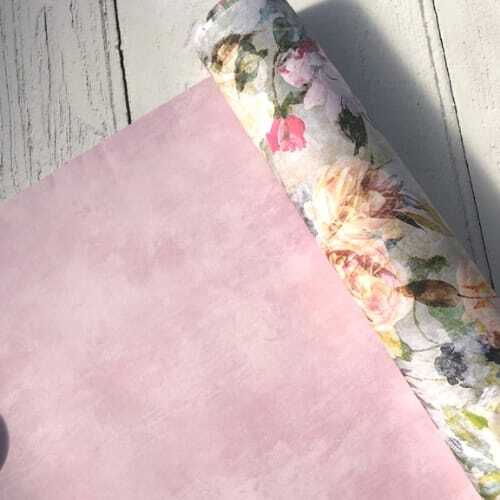 Marianne is a beautiful Designers Guild Design Gift Wrap Paper and simply perfect for a variety of wrapping and crafting projects. 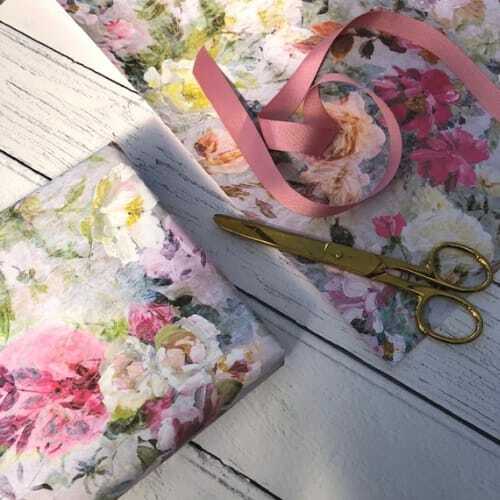 It works perfectly in the home too …Line drawers or cover notepads for a daily fix of this gorgeous floral design. 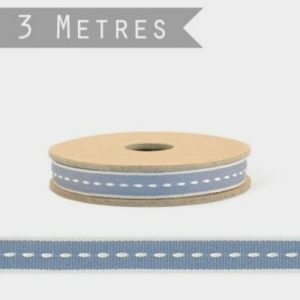 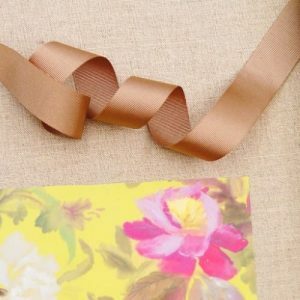 It’s made in the UK and the variety of colours means it can be easily teamed up with various ribbon textures and colours. 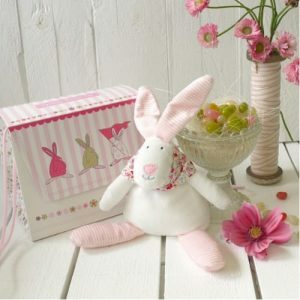 Approx size 50 x 70 cm.